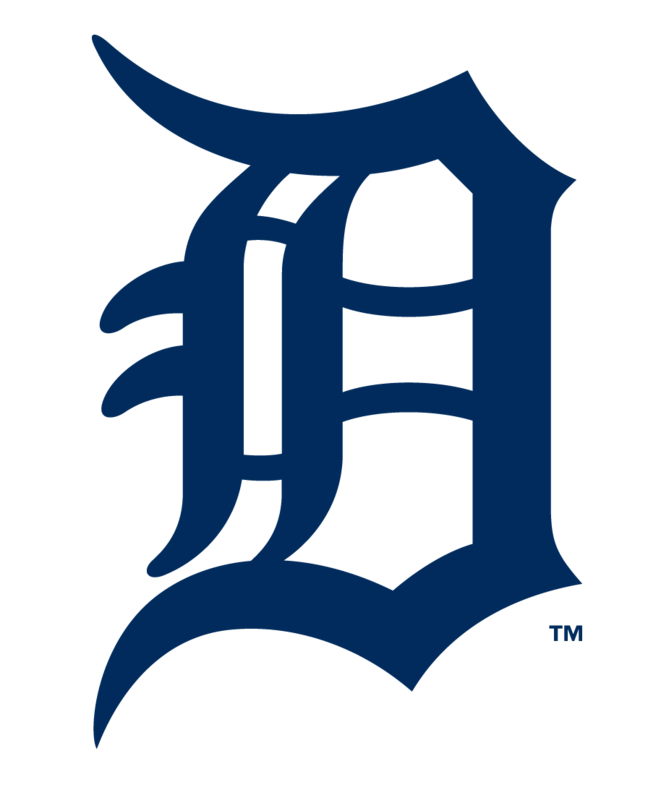 Toshiba America Business Solutions today announced it is now the official copier provider of the Detroit Tigers. The Tigers are utilizing Toshiba's industry-recognized e-STUDIO™ multifunction printers (MFPs) within the club's downtown Detroit Comerica Park home to support the team's efforts on and off the diamond. Toshiba's fleet of e-STUDIO products deliver a comprehensive array of content throughout the Tigers' front office, press box and broadcast booths as well as the home and visitor clubhouses and meeting rooms. From producing scouting reports and lineup cards to publishing promotional materials for corporate and ticket sales and community affairs events, Toshiba MFPs fulfill the team's year round content management needs. Toshiba products additionally benefit home and visiting reporters and broadcasters by publishing in-depth player notes and team statistics. "We are excited about managing the content for such an iconic team as the Detroit Tigers, one of the eight founding franchises in the American League," said Bill Melo, Toshiba America Business Solutions chief marketing executive. "Our team is enjoying the opportunity to collaborate with the Tigers to help improve their productivity on the field and off. Whether helping scan scouting reports to the coaching staff's mobile devices or producing promos for the marketing and sales departments, our objective is to help make their everyday experience just a little bit better. TABS’ Ellumina™ digital signage offering includes all of the hardware, software and services needed to implement dynamic and interactive digital signage installations. TABS provides content creation and management, displays, integration, installation and project management services as well as financing for solutions ranging for a single screen to the biggest arenas and stadiums. TABS comprises five divisions: the Electronic Imaging Division; the Toner Products Division; the Document Solutions Engineering Division; the International Division; and Toshiba Business Solutions.